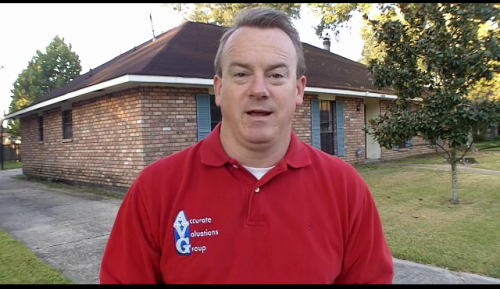 Baton Rouge Real Estate Appraiser Photos From Field: Haven’t Seen A Fixer Upper This Bad In A While! 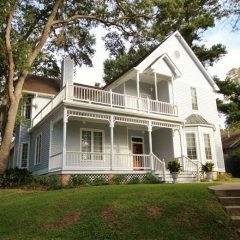 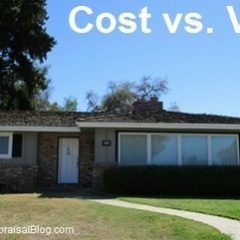 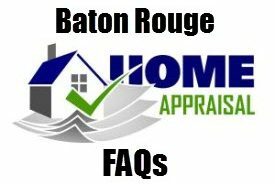 How is the Baton Rouge Real Estate Westdale Terrace 70808 Market Performing in 2010? 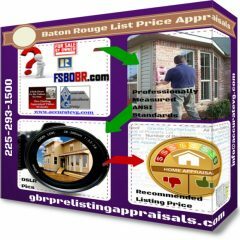 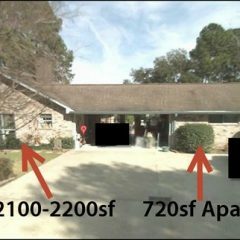 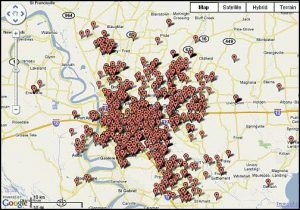 Baton Rouge Real Estate Agents: Would A Geographical Competency Map Of Your Previous Listings Help You Earn More Listings?